Figure stands 22CM/8.7" tall and transforms from robot to space age vehicle and back! Includes mini-warrior and gun which merge together to form one large cannon for runman! 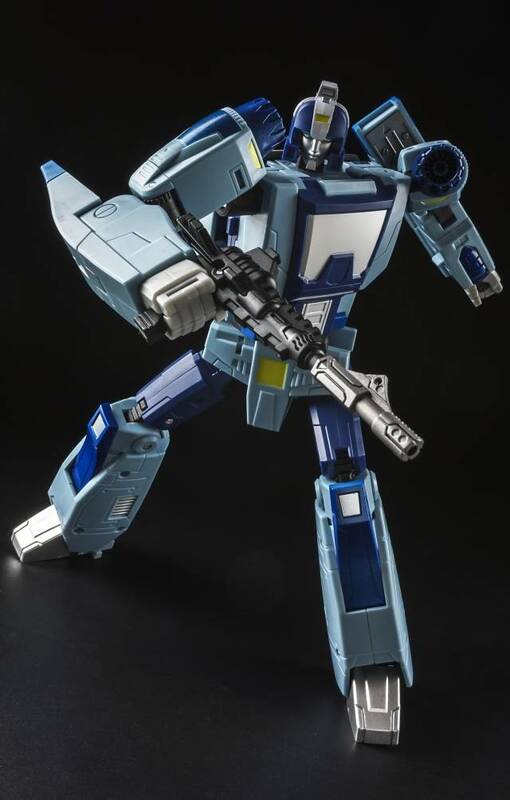 Note: Figure features a translucent blue windshield as seen in the main image, this figure does not come with the white windshield. Beyond just being G1 accurate. Unique Toys put some love and care into Blurr. Transformation is so enjoyable. 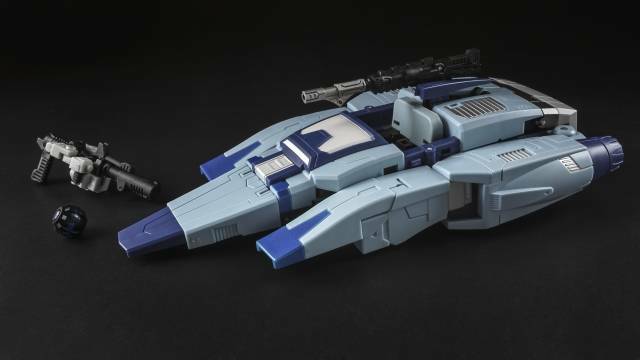 The robot mode is sleek and clean. 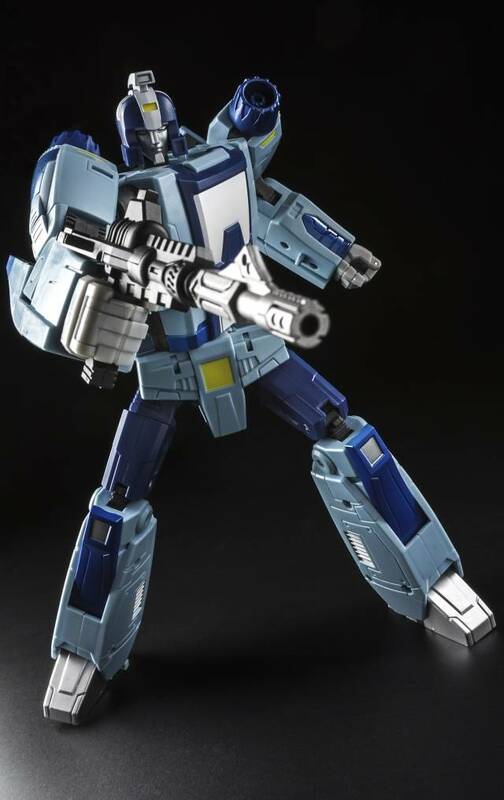 Unique Toys' Blurr looks serious, and dangerous, as opposed to his cartoon personality. WELL DONE! I finally got this guy to go with my 1986 movie brothers and sister mp collection. He and ft-koot was perfect in color but when i took him out of the box to check him notice his chest was a clear blue. All the videos i see of him had him with a colored chest to match his body. That clear blue chest was a sore eye for me put him back in his box and in the closet. I may put him in the display cabinet with the others one day.For i have to get over that clear blue chest of his.He is a solid figure and i do love it and it's built very good.Hope no one else got that clear blue chest like i did . 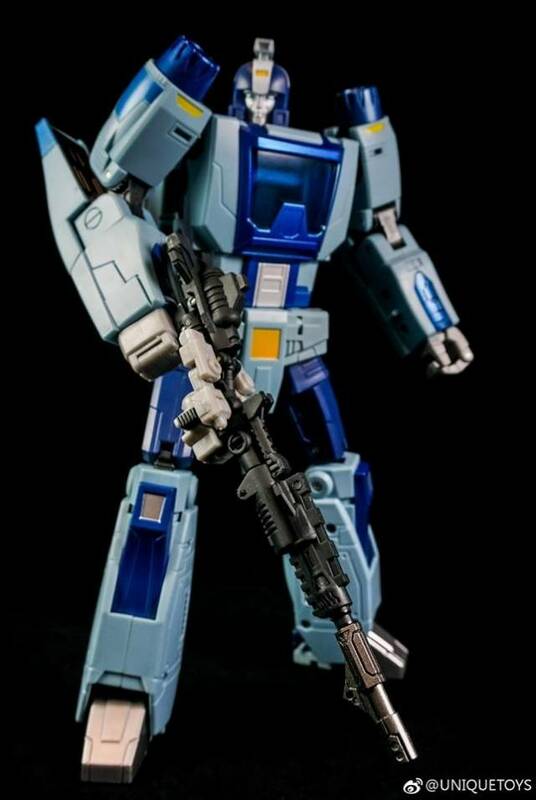 Good buy if you like the 1986 movie figures, don't miss out on him.That's the only oc problem i had with him.So i give him 4 stars instead of 5 for that.Springer and Arcee your next. Buy it, he's well done. Some people day he's big but I say he's the best blurr out there. My only wish is that he had more die cast like fans toys but done get me wrong he's not light or cheaply made. 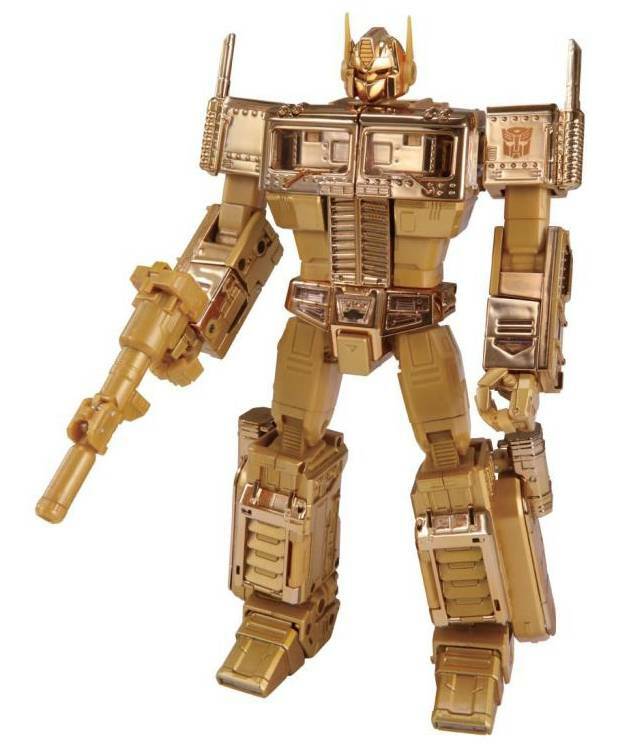 This is a must have for masterpiece collectors. 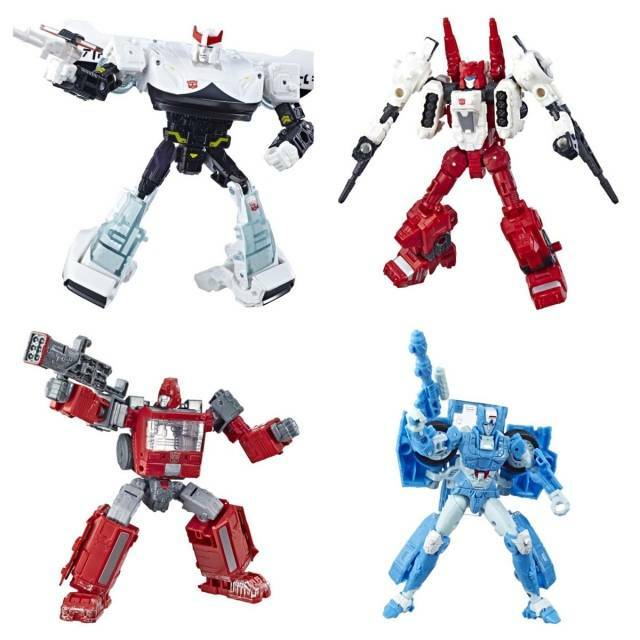 Happy to see tfsource.com got there hands on more stock.collectors will be happy and it will go fast. 1st place goes too Unique Toys, Runman! This toy captures so much of what was cool about the character it's based on. It's a super fun figure I find myself picking back up repeatedly to play with. 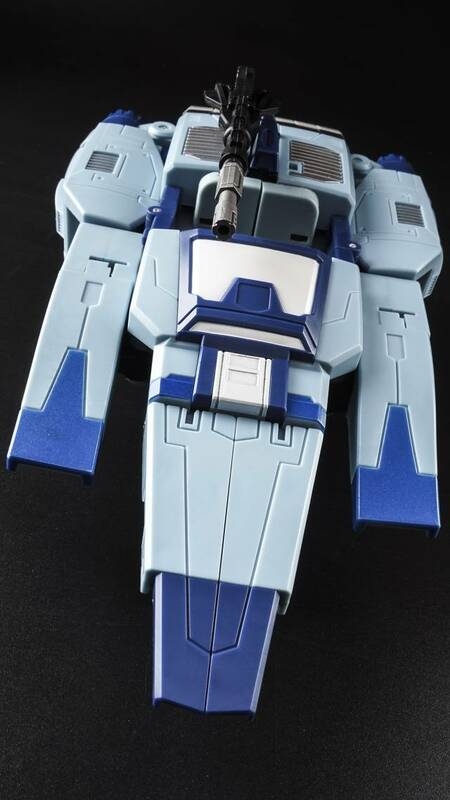 Great quality, fun transformation, and the look is darn near perfect. Highly recommended! 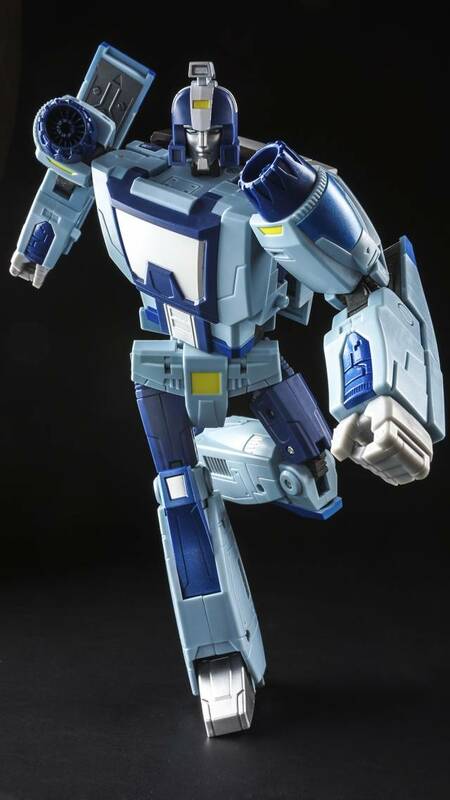 Blurr, faster than a speeding bullet! 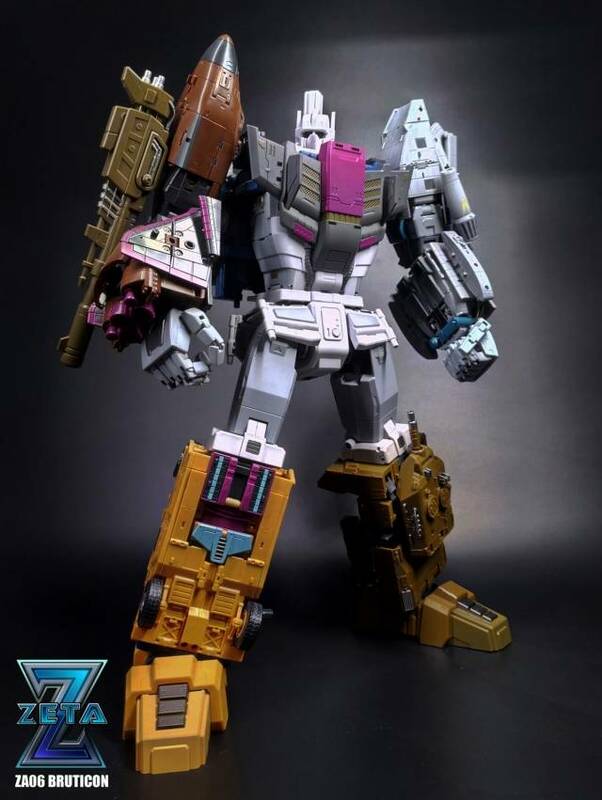 DX9 nailed this figure. If he was in scale with the autobot cars that would be amazing.This figure is excellent. He is very sturdy and the plastic quality feels great. I highly recommend. There is not much I can add to the other reviews, but I will corroborate them. 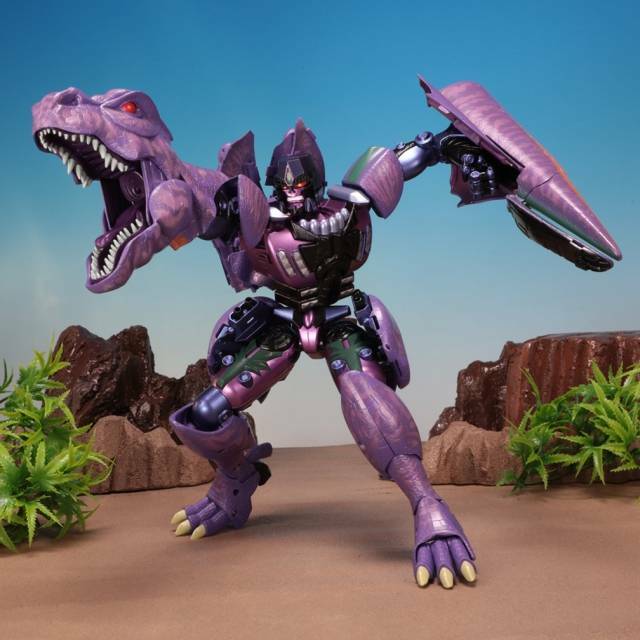 This is absolutely a gorgeous figure--satisfying transformation, beautiful detailing, and FUN. 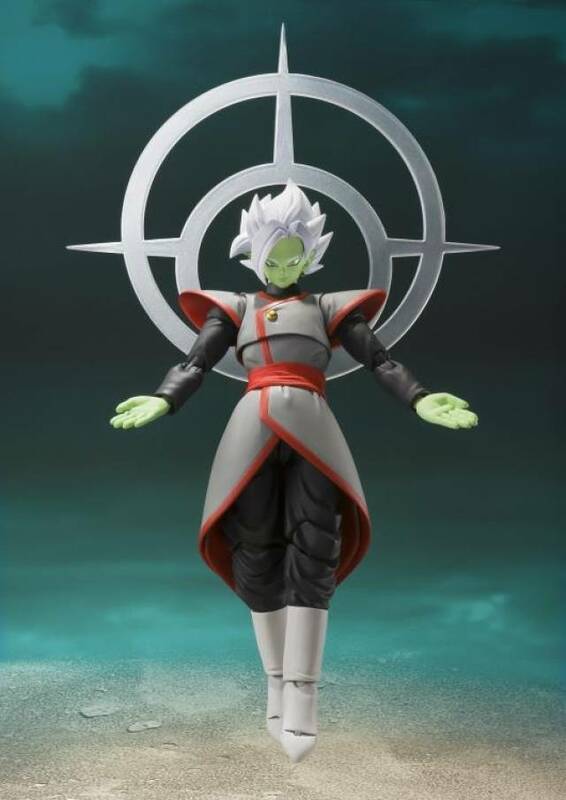 I have been waiting for a figure like this for a long time and this delivers. If you are able to pick one up, do not hesitate. 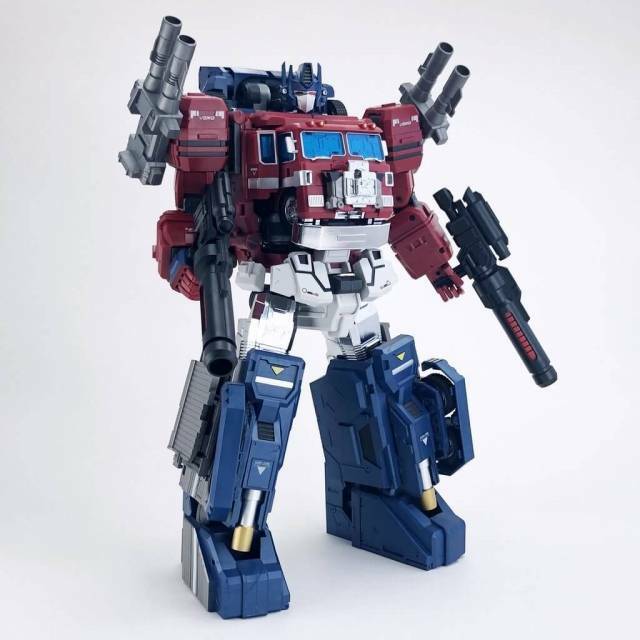 There have been a few complaints about the scale of this figure saying he should be a bit smaller but besides that He's a great figure. He's built like an MP and can stand up with them easily. The plastic on the figure was sturdy but had me a bit scared during the first transformation. i also received one where the figure had a defect right out of the box but TF Source is taking care of that (thanks guys). I simply liked the figure right out of the box. 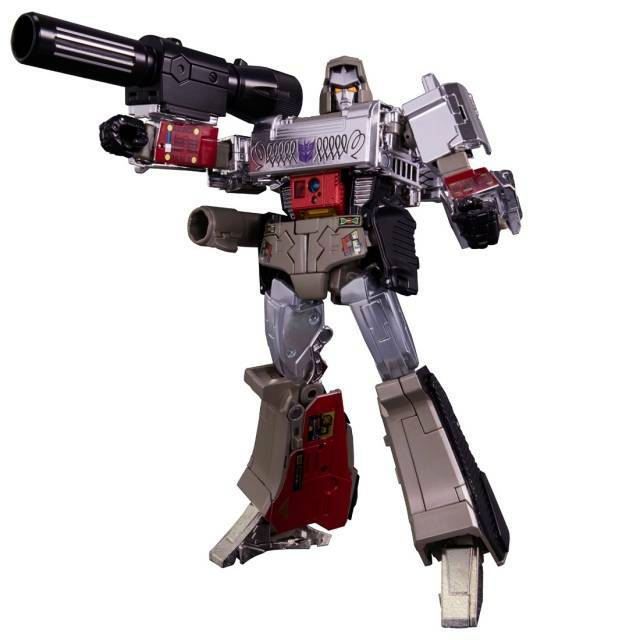 It's clean, has a huge range of motion, able to do all of the popular poses, and has strong joints (ratchet joints for the arms and legs). I waited quite a while for this figure and for those who liked Rodimus Prime and his crew, this figure looks great with them. I gave it 4 stars due to the scale and because of receiving a defective one after waiting 4 months for the figure due to delays. All in all he's a quality figure and I'll be pleased once I have my corrected version.